Your Nose Will Love This! Neti Pots the biggest health trend ever! - ProudMummy.com the Web's Community for Mums. Home » Blog » Your Nose Will Love This! Neti Pots the biggest health trend ever! 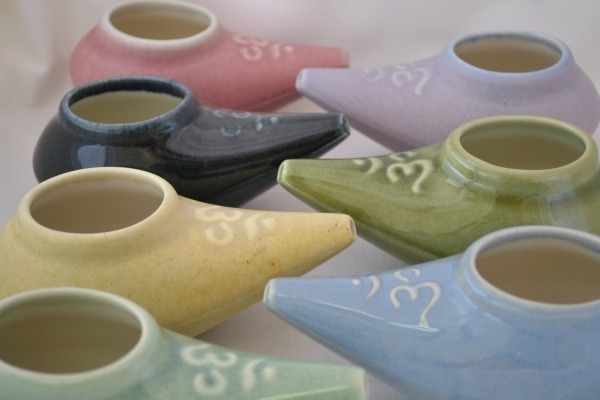 Neti pots are a current health trend, though they have been around for thousands of years. 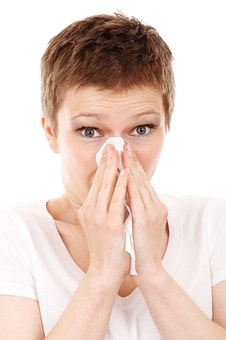 Just as we brush our teeth regularly, nasal washing was routine for ancient Indian and Eastern cultures. They called it "Jala Neti" and the origin is rooted in Ayurvedic medicine. The word "neti" means "nasal cleansing" in Sanskrit. If you have an irritating cold or sinus infection, the easy-to-use neti pot may give some relief! A neti pot looks like a shallow elongated teapot, or a genie’s lamp. A mild mixture of purified water and salt is added to the pot and poured through one nostril and out the other. This flushes out whatever is irritating the nasal passage. 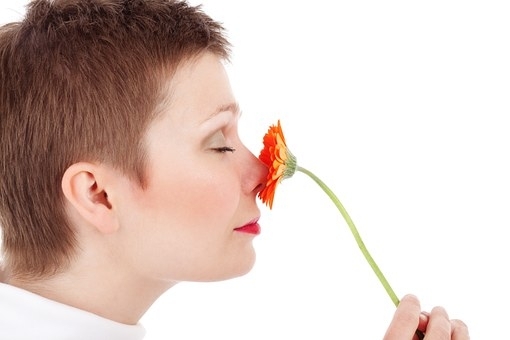 It can lead to less congestion, allergy relief and other health benefits. Neti pots aren’t just for adults. Professionals and mum experts agree that using the neti pot with your child can be a safe, natural way to give sinus relief. Learning how to use a neti pot is not complicated, and you can find the pots easily. They are usually sold at local health food stores. •	½ to 1 teaspoon of pure salt such as kosher or sea salt. Avoid table salt and iodized salt. •	16 ounces of distilled water or boiled tap water that has been cooled to body temperature. 1. Lean over a large bowl or sink and tilt your head until your face is horizontal. 3. Switch sides, placing the other nostril on top. Repeat the process using the rest of the solution. The neti pot method can be used routinely -- in fact some people use it daily. People who try this before intense exercise or outdoor work sometimes find breathing easier after exertion. Have you ever used a neti pot? Do you know someone who has? Let us know by commenting below!